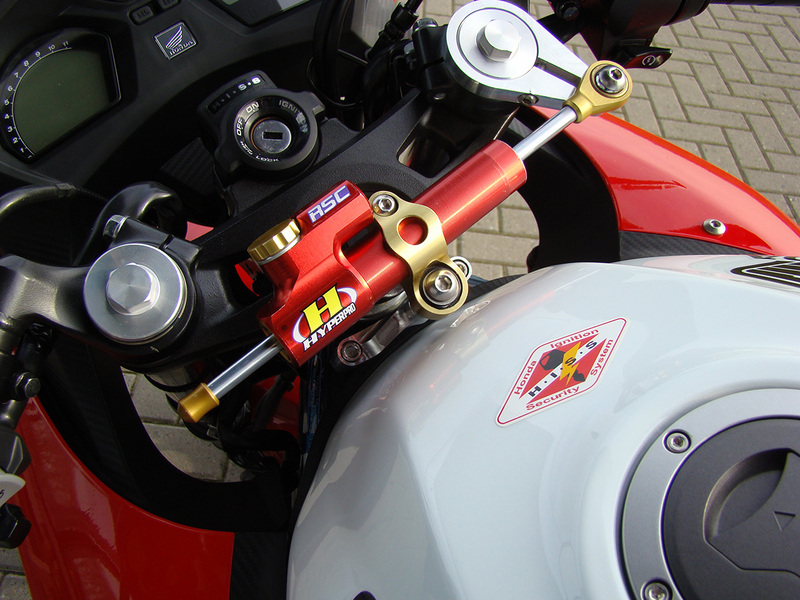 together with the mounting kit it is possible to mount a CSC or RSC steering damper on this CBR650F. A steering damper give you more safety while riding the bike at the limit … and it looks just GREAT! also available for this bike are a streetbox, shocks and springs! 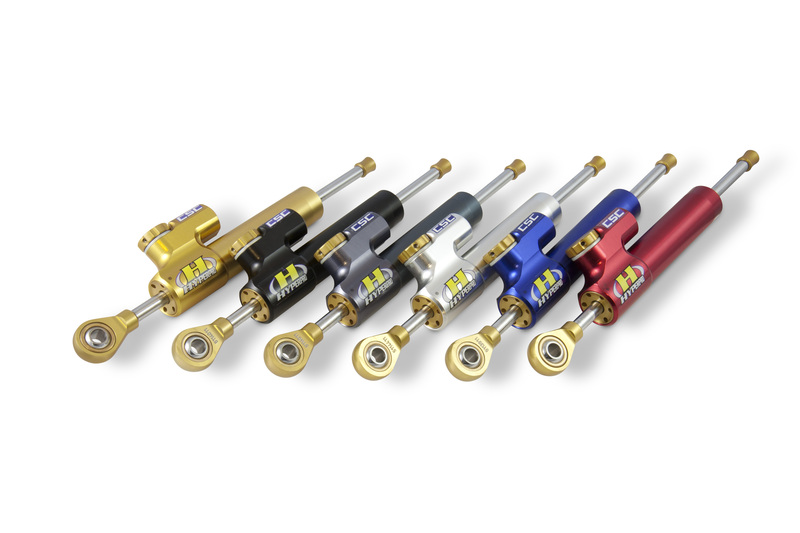 check for availability with your local dealer or distributor.